THE FLASH Sn. #5 Ep.14 ‘Cause and XS’ TONIGHT! Tonight on an all new episode of The Flash titled, ‘Cause and XS‘, Cisco is finally going to find love. In this episode he gets a chance to take Kamilla out on a date! Check out the promo below and share your thoughts AFTER THE JUMP. The Flash airs TONIGHT at 7pm Central on The CW. IRIS’S LIFE IS THREATENED – After Iris (Candice Patton) lands in serious danger, Nora (Jessica Parker Kennedy) races to save her mother. 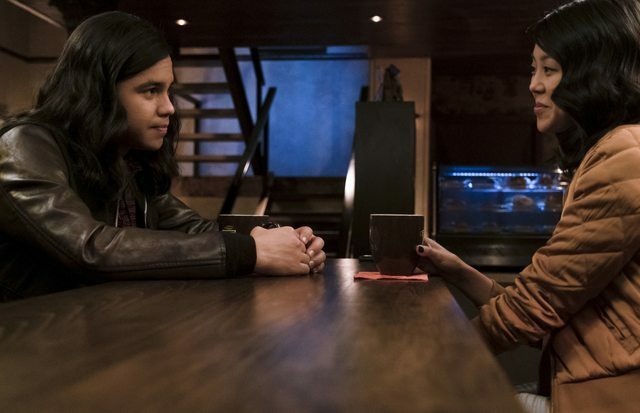 Barry (Grant Gustin) puts the finishing touches on the metahuman cure, leaving Cisco (Carlos Valdes) with a rare night off so he decides to take Kamilla (guest star Victoria Park) on a date. Rachel Talalay directed the episode written by Todd Helbing & Jeff Hersh (#514). 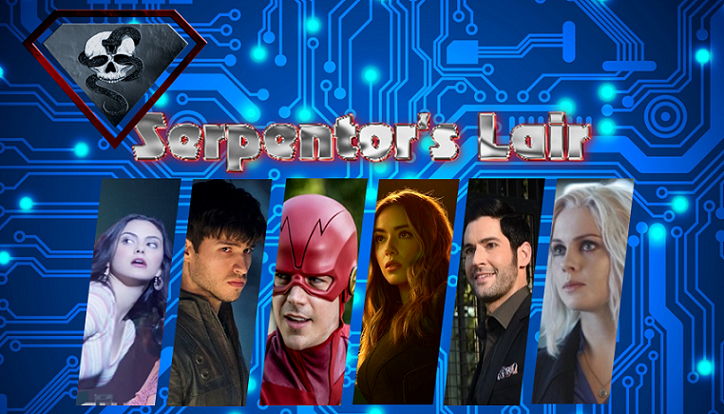 Original airdate 2/12/2019. Tagged Candice Patton, CW, DC, Grant Gustin, The Flash. Bookmark the permalink.